We wrote a recent article about putting local Chicago investment property into your self directed IRA… if you haven’t checked that one out… head over here. In this article we’ll walk through some more things to look out for and how to use your IRA to buy real estate in Chicago IL. But with taxes on their way up, it might be an even better idea to create a self-directed IRA, which will allow you to widen your investment options to include local Chicago investment real estate in order to defer your taxes and end up earning a better rate of return in the long run. If you are considering this option, it might be a good idea to determine if it’s a good move for you, and if it is, here’s how to use your IRA to buy real estate in Chicago. It is possible to buy rental property with an IRA, but you must open a custodial account then transfer money into it. It’s a simple process that we can help you out with. Just give us a call at 773/906-9660 and we can walk you through the process. Furthermore, there is a limit to the number of flipped properties you can purchase in one year in Chicago with your self directed IRA. Again, if you don’t already have a great self directed IRA custodian… reach out to us and we can connect you with the ones we know of who are very real estate friendly. Just give us a call at 773/906-9660 or shoot us an email through our Contact form and say “I’m looking for SD IRA resources for buying Chicago investment properties”… and we’ll get back to you right away. As tempting as a real estate purchase might be in Chicago, it’s a good idea to follow this advice when using your IRA to make a purchase. Just as is the case with any big investment, it’s always a good idea to check with a qualified financial adviser before you make a purchase to get an independent view of the long term as well as the short term outlook. In the end, using your IRA to invest in local Chicago IL investment properties can be a great route. 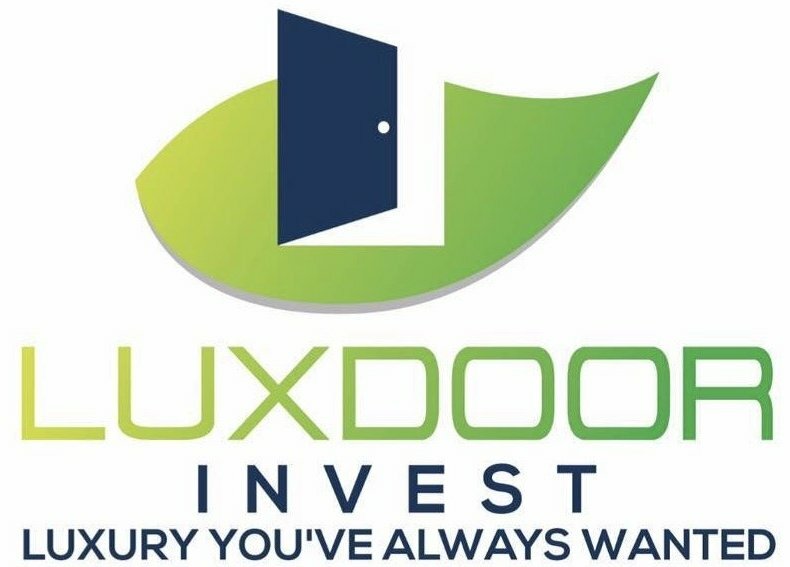 If you’re looking for investment properties here in Chicago join our Luxdoor Invest Preferred Property Buyers List through the link below.